A prolific author and speaker, Charles Haddon Spurgeon, born in 1834, produced more than 3,600 sermons and dozens of books before his death in 1892. Spurgeon came to the Lord as a teenager, apparently by accident. En route to an appointment, he was sidetracked by a snowstorm and took refuge in a chapel, where he heard the salvation message. The event set him on the path of becoming the most popular preacher in nineteenth-century England. His first congregation quickly outgrew their building and moved into the Metropolitan Tabernacle, the largest church of its time, where Spurgeon taught a congregation of more than five thousand each week. His sermons, recorded by stenographers and published weekly, are some of the best-selling sermons in Christian history. In the midst of his success, Spurgeon made bold moves that undermined his popularity, including openly condemning the owning of slaves. 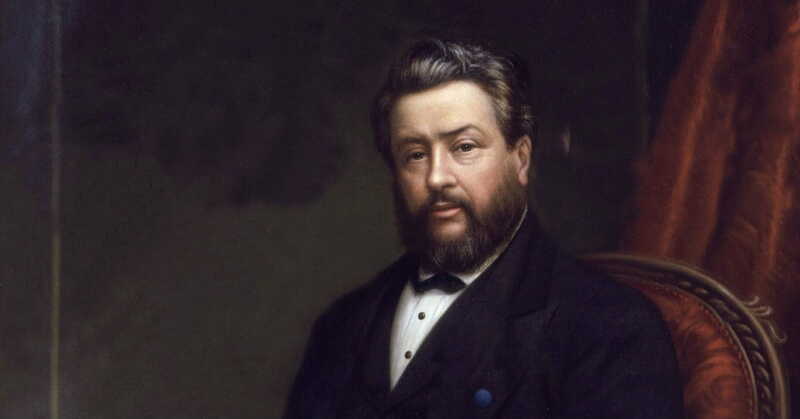 This stand for justice drastically cut the sales of his sermons and created a rift between him and some American publishers and churches, but Spurgeon maintained his stance that the church's job has always been "to destroy everything that is bad in the land." At his death, he left behind his wife Susannah and twin sons, and a church of thousands of members, which his son pastored after his death. Accounts of his life recall an energetic man devoted to teaching the Word of God clearly and simply, that those who heard could understand and be changed. Emily Maust Wood is a freelance editor and fitness coach. She lives with her husband and shelter dogs, collects old books and broken things, and worries about where her running shoes come from. Charmed by the idea of restoring an old home, she chronicles the adventure at lacorbeille.wordpress.com.